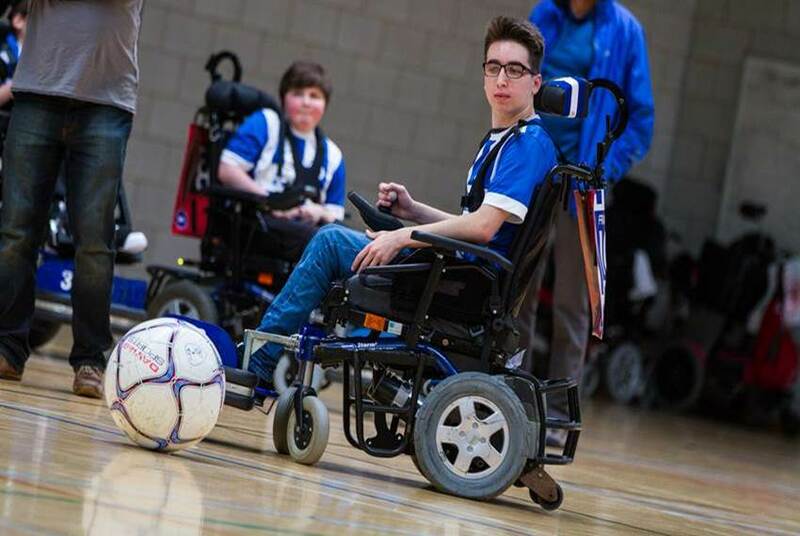 Albion in the Community (AITC) is the charitable arm of the Brighton & Hove Albion Football Club. 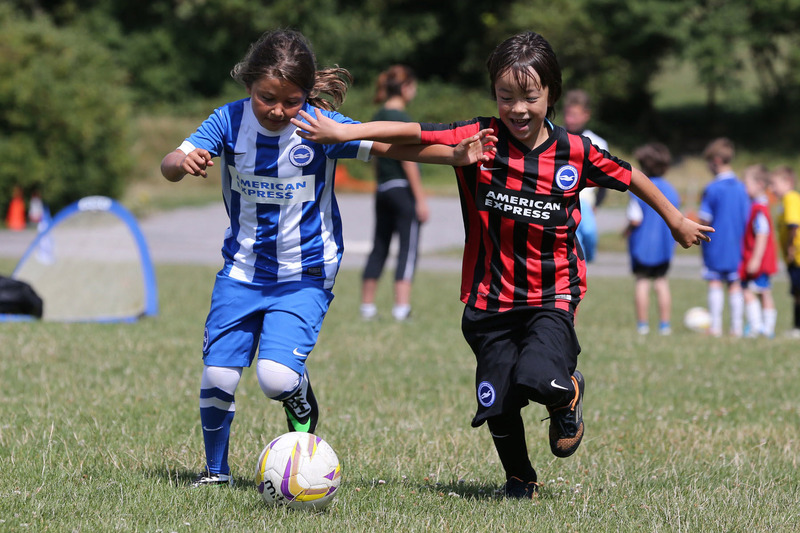 It delivers both educational and football-related projects in Sussex, England. It’s International Development Programme, run with international and local non-governmental development organisations, addresses HIV/AIDS, Youth leadership, and the promotion of the rights of disabled people. AITC’s football-based programmes tackle inequality, combat exclusion and challenge social barriers.